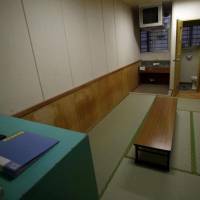 A Vietnamese man held in a solitary cell at an immigration detention center in Japan committed suicide, a Vietnamese community leader said, raising fresh questions over conditions in the country’s detention facilities. Nguyen The Hung killed himself on Saturday at the East Japan Immigration Center in Ibaraki Prefecture, said Tam Tri Thich, a Buddhist nun who said she received the information from the Vietnamese Embassy in Tokyo. The Vietnamese Embassy could not immediately be reached for comment. Reuters was not able to independently verify the man’s identity. Nguyen, born in 1969, arrived in Japan in 1998 to seek asylum, Tam Tri said on Monday. He was one of more than 11,000 refugees Japan took in during the aftermath of the Vietnam War. Tam Tri, who heads a Vietnamese Buddhist group in Japan, said the embassy had asked her to arrange funeral services for Nguyen, which she aims to fund through donations raised from other members of the community. The death of Nguyen, who also went by the name Van Huan Nguyen, takes to 13 the toll since 2006 in Japan’s immigration detention system, a figure that has sparked criticism from activists that authorities have not done enough to improve conditions at the centers. Mental health problems are rife, with many detainees held for periods ranging from months to years and falling into depression. Suicide accounted for four of the cases before Nguyen’s death, Justice Ministry data show. Two men, one of whom had also been held in a solitary cell, died in 2014 at the same facility where he was held. A spokesman for the East Japan Immigration Center confirmed that a Vietnamese man in his forties died on Saturday. Asked if it was suicide, he declined to comment. A guard who found the man unconscious in his cell at around 1 a.m. on Saturday called an ambulance and performed cardiac massage before the detainee was taken to hospital, where his death was confirmed 80 minutes later, the center added. Authorities would hold an autopsy to determine the cause of death, the center said, but declined to say why the man had been detained, or for how long. His family members are arranging to come to Japan to attend the funeral services, Tam Tri added. 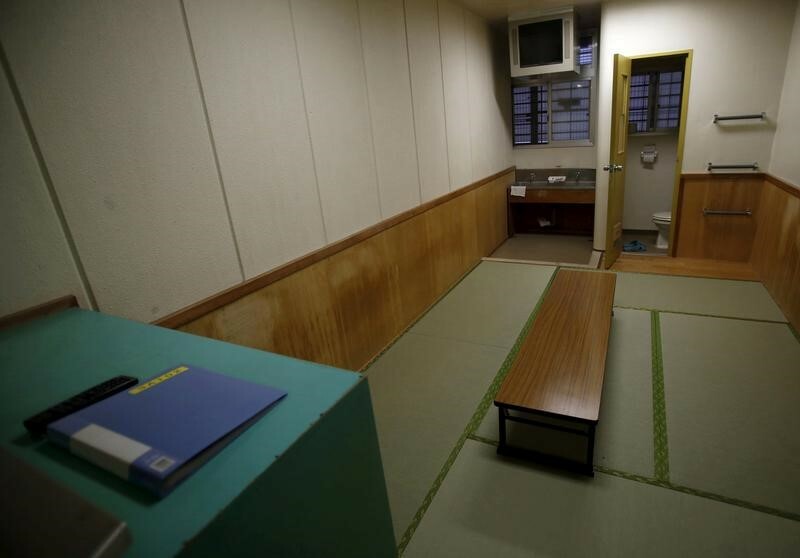 A Reuters investigation into the death of a Sri Lankan held in a solitary cell at a Tokyo detention center revealed serious gaps in medical care and monitoring. Doctors visit some of Japan’s centers as infrequently as twice a week, with no medical professionals on weekend duty at any facility. Four of the five most recent deaths took place when doctors were off duty. On weekdays, visiting doctors are available for just four hours a day at the East Japan facility. But the center will hire a full-time doctor from April, the first move of its kind in Japan, an official from the Justice Ministry overseeing immigration detention said.